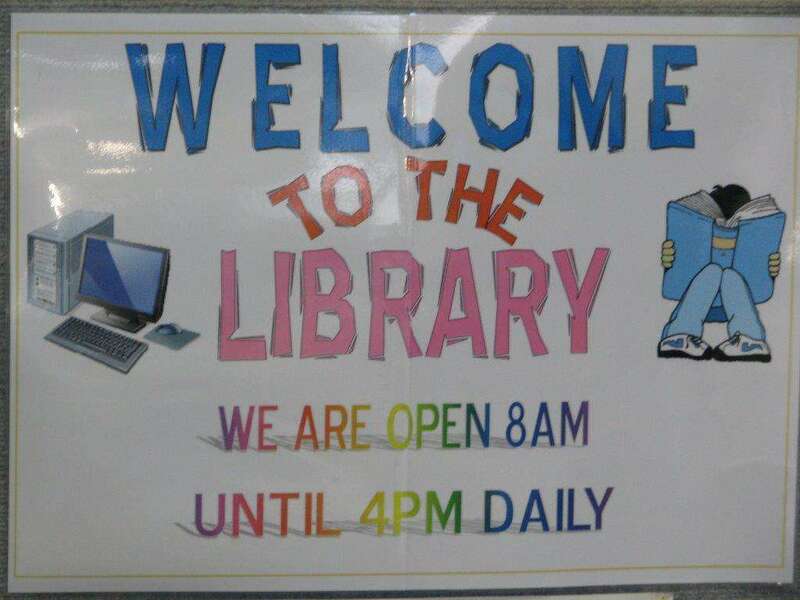 The Library is open for student use from 8.00am to 4.00pm. 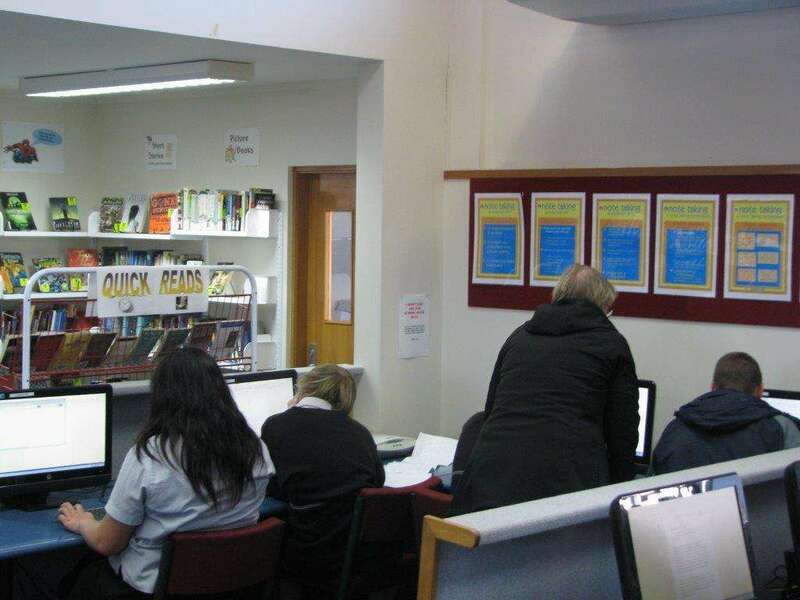 Students have access to books, magazines, computers and a photocopier before school, after school, at intervals and lunchtimes, and during scheduled class visits. Check out the new Library Catalogue. You can now write your own book reviews, reserve a wanted book and re-issue your book before it becomes overdue. You have the Power! 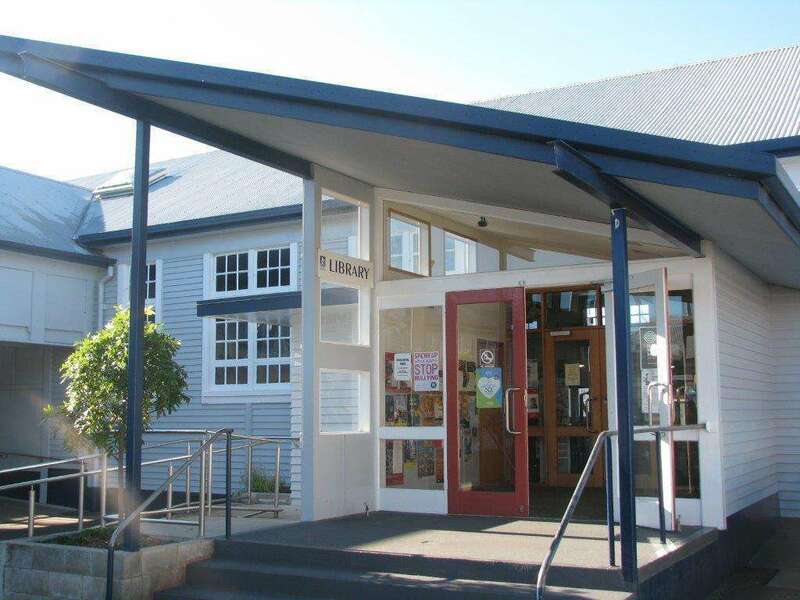 The Library is a busy and integral hub of the school. 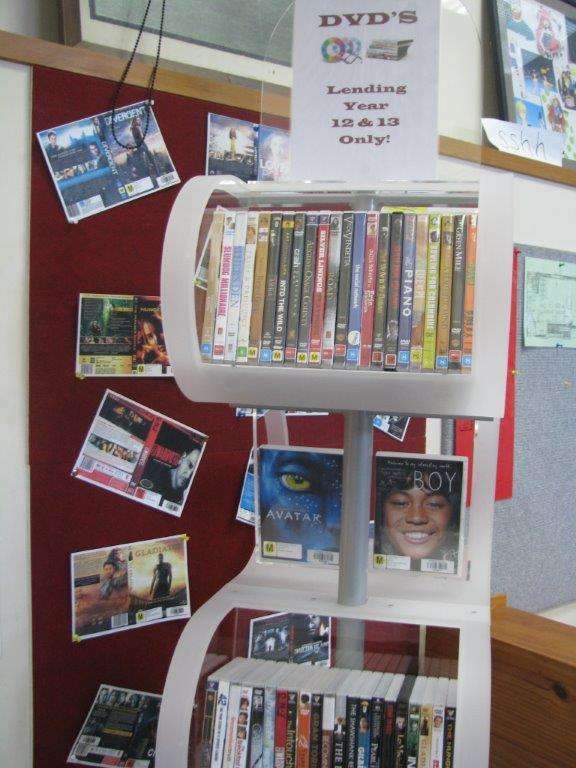 Students at Te Awamutu College are invited to take advantage of the various resources available. 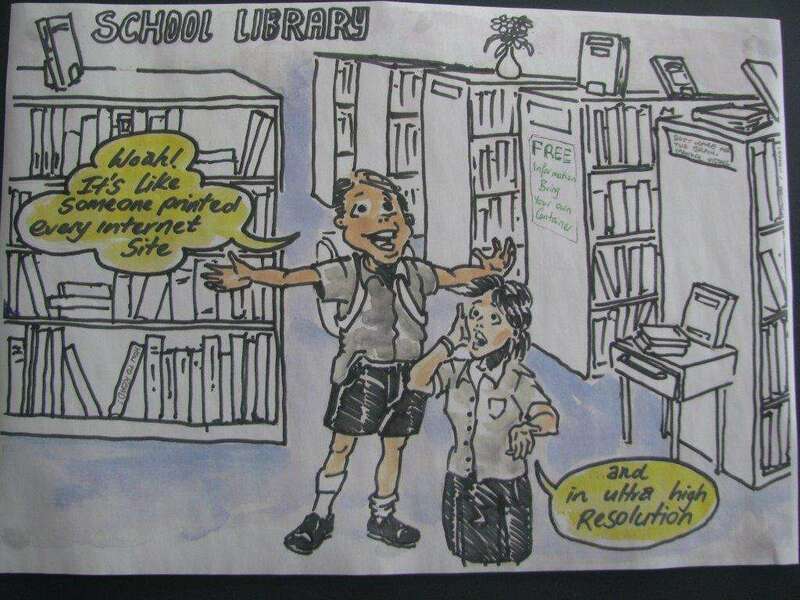 We make every effort to ensure that our Library meets the needs of today’s students by staying in touch with the requirements of the school curriculum and updating our selection of non-fiction texts consistently, along with monitoring current reading trends for popular fiction. Students have access to 16 desktop computers and 15 netbooks to assist them in conducting research for their classes. 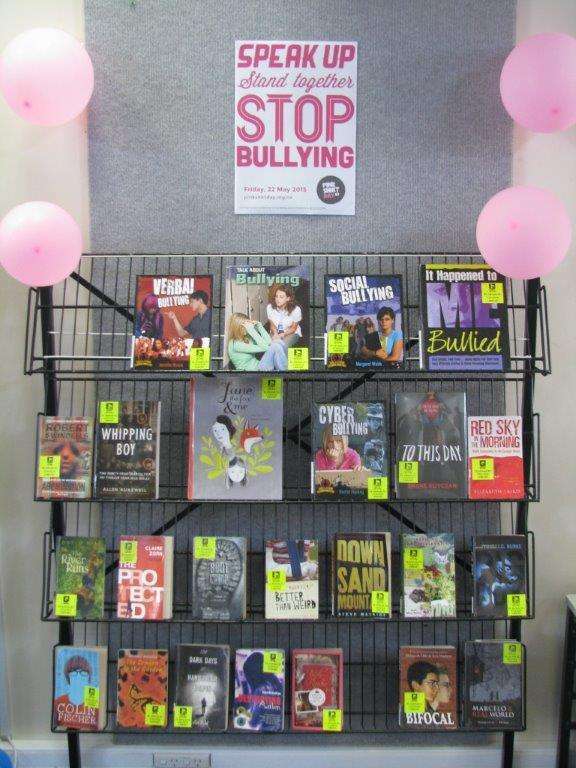 There is also a media display which keeps students informed about new books and promotes a reading culture in our school. 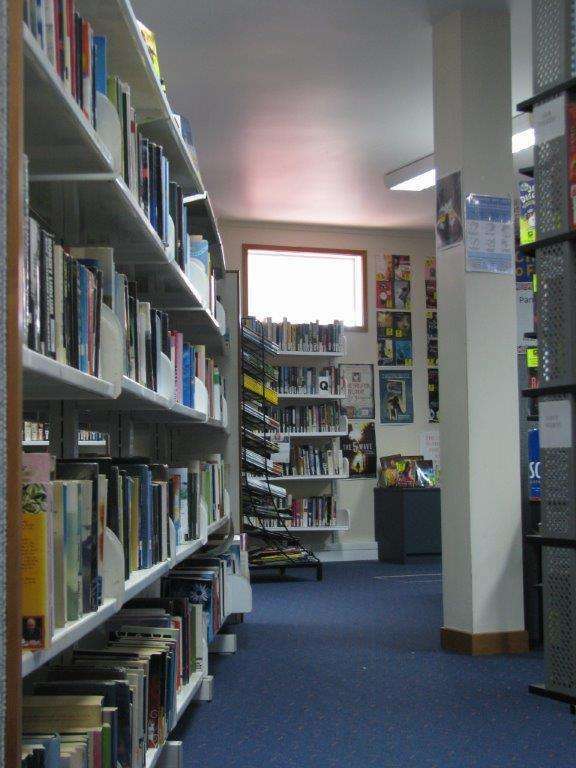 Access to research databases such as Epic www.tki.org.nz/epic2 (students can utilise databases containing thousands of international and New Zealand magazines, newspapers, biographies, substantial reference works and images - free of charge). 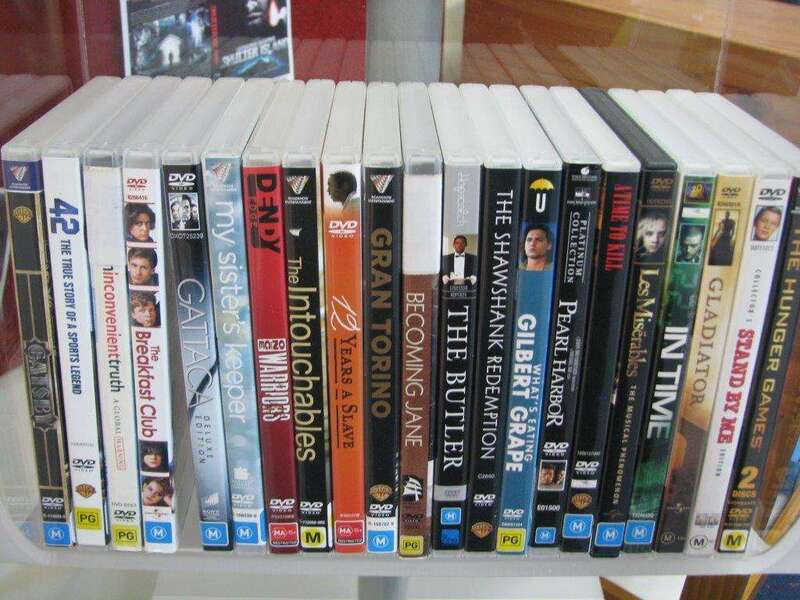 A DVD lending library to enhance in-class learning. Booklists to assist with theme reading for Senior English classes.